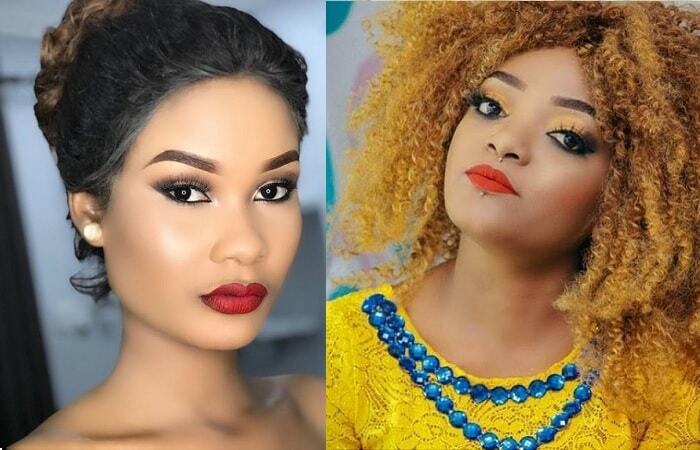 Tanzanian Afro pop and Bongo Flava singer, Ray C, real name Rehema Chalamila made a general post about those selling fake Chinese clothes, she did not mention any names, but Hamisa felt this was aimed at her. "When you think you’ve worn Fendi designs when in reality, it is Feni. Chinese textile manufacturers are not good people. It’s better if you design your own clothes; rarely would you find another person sporting similar clothes like yours," the 'Unanimaliza' singer noted. Hamisa shot back with a long post where she noted that it was not fair for a fellow woman putting the other down, they should be supporting each other as opposed to pulling one down. "Your fellow woman starts up a business and instead of supporting her, you are the first to criticize, envy and self denial will not tantamount to any good," read part of the post. Ray shot back almost immediately saying that her post was not in any way directed at her because no name was mentioned. 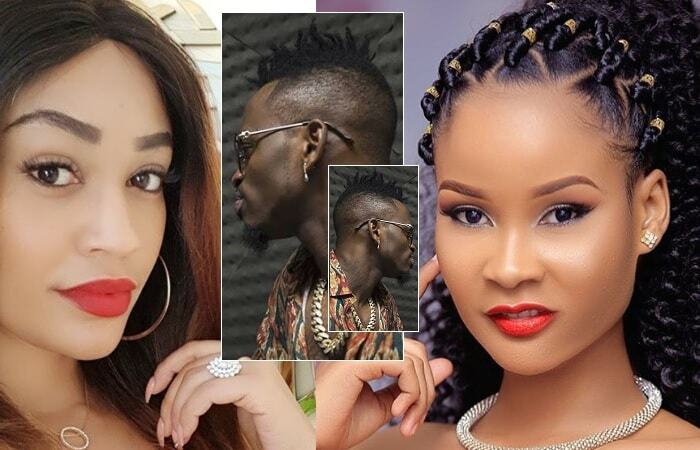 The singer also added that the world knows Hamisa Mobetto as a homewrecker citing the failed relationship of Diamond Platnumz and Zari Hassan that has seen Hamisa comfortably assuming the position of the Wasafi First Lady.Hamisa Mobetto owns Mobetto Style Boutique that deals in women clothes, shoes and handbags, the reason she was concerned about Ray C's post. Insider sources say that the two have been at this for quite a while though off line, so this time around, Hamisa felt enough was enough. Mobetto Style Boutique (MSB) was opened up during that time when a court in Tanzania threw out the child neglect case she had filed against her baby daddy, she later won this case after it was filed again.